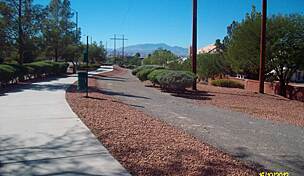 Trail end points: River Mountains Loop Trail and E. Lake Mead Pkwy. 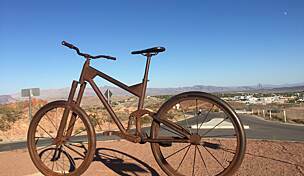 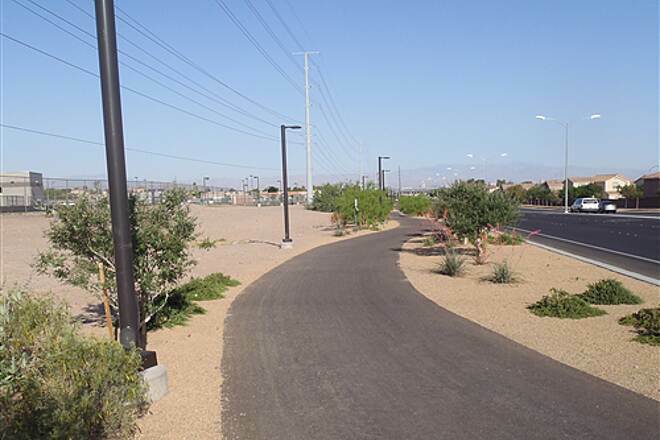 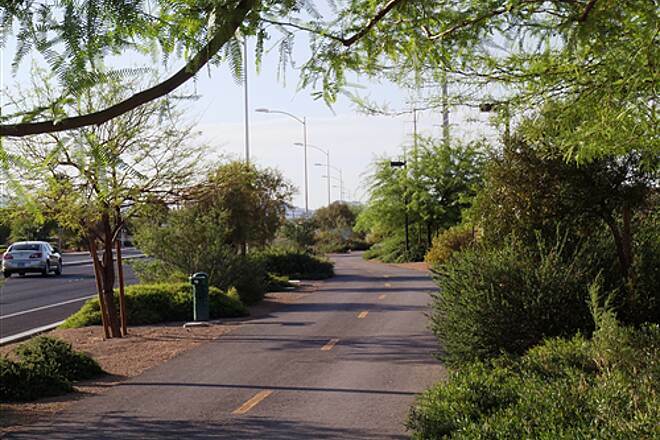 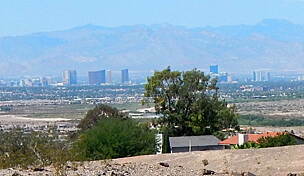 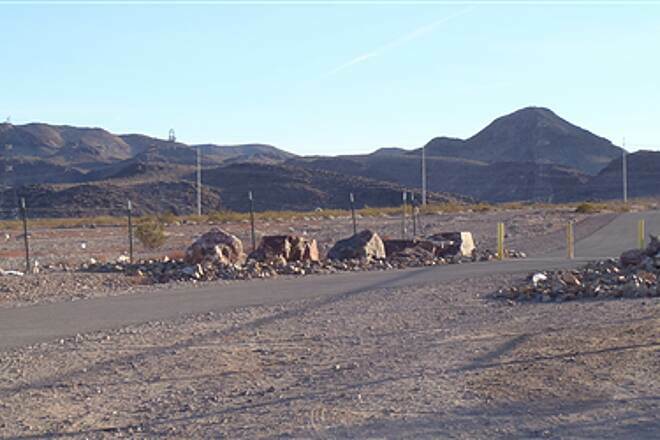 The Burkholder Trail connects the multi-use path at Lake Mead Parkway to the River Mountains Loop Trail in Henderson. 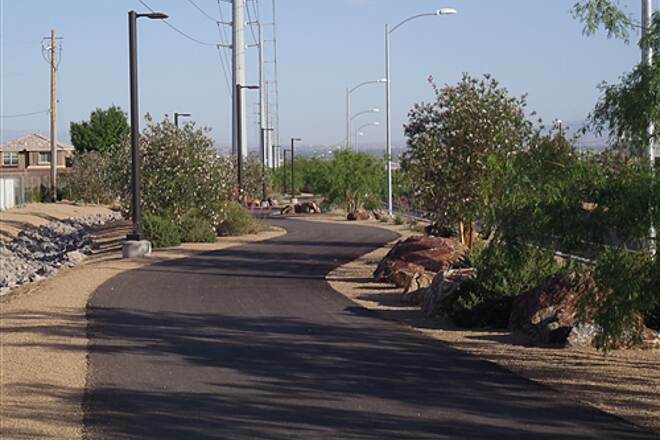 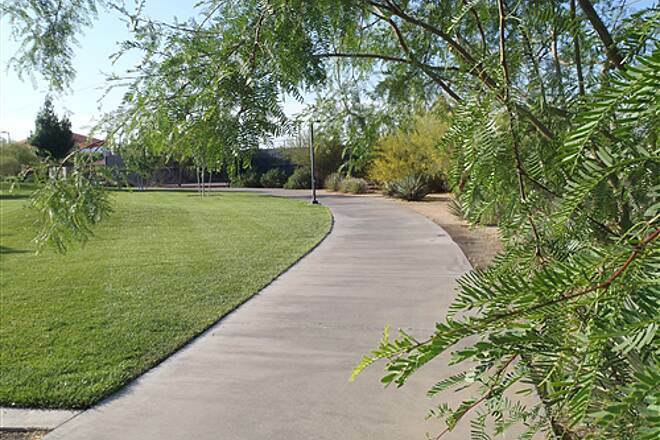 The 3.2-mile trail includes nice landscaping, lighting, signs and benches, and also runs along the north border of Heritage Park. 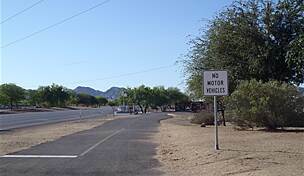 Horseback riding is permitted east of Racetrack Road. 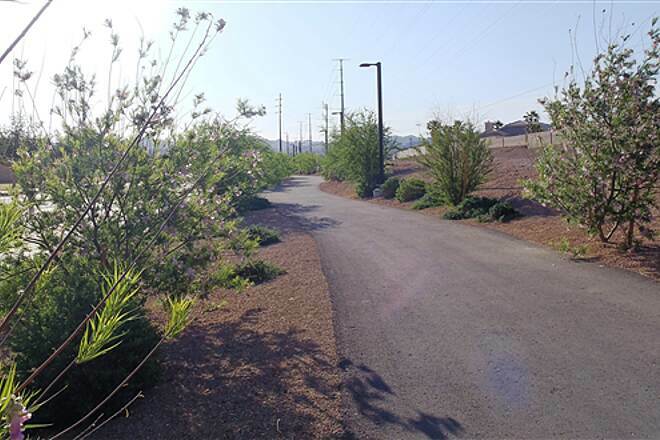 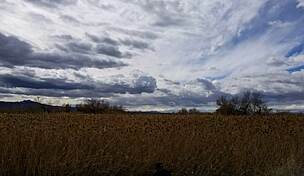 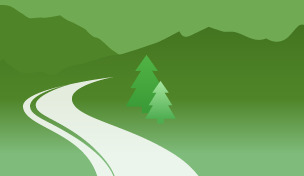 The trail provides access among other regional trail corridors and neighborhoods, as well as adjacent federal lands and recreation opportunities. 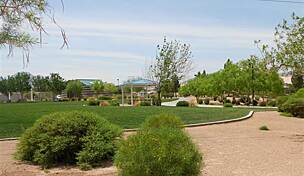 Parking is available at three separate places at Heritage Park and Cinnamon Ridge Park, along Burkholder Boulevard between Racetrack Road and Pueblo Boulevard. 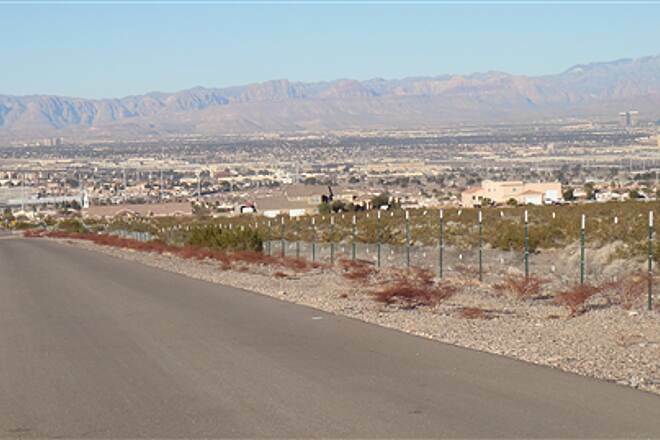 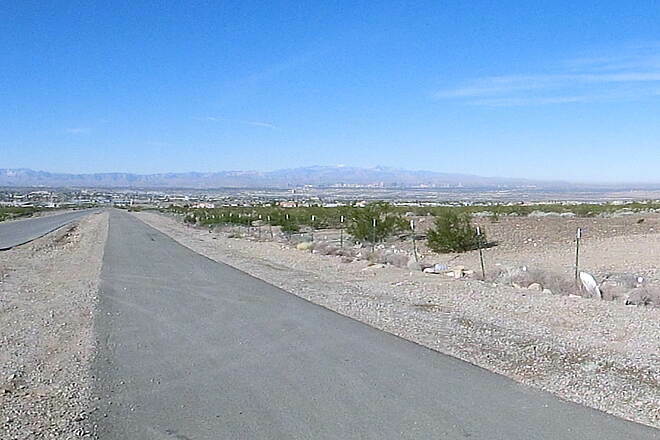 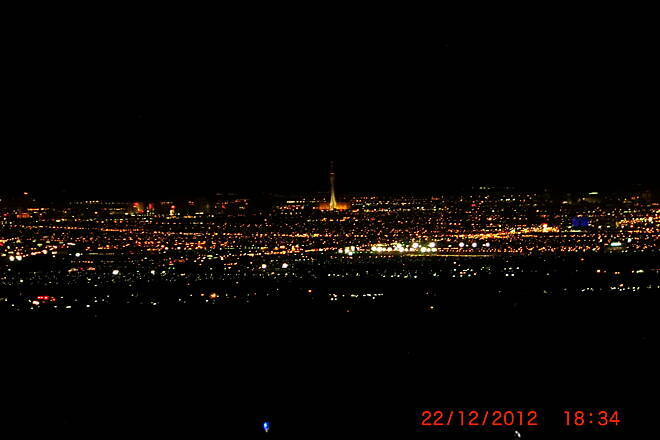 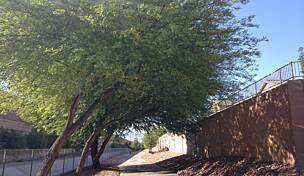 The west most portion of trail from Lake Mead Parkway to Racetrack Rd. 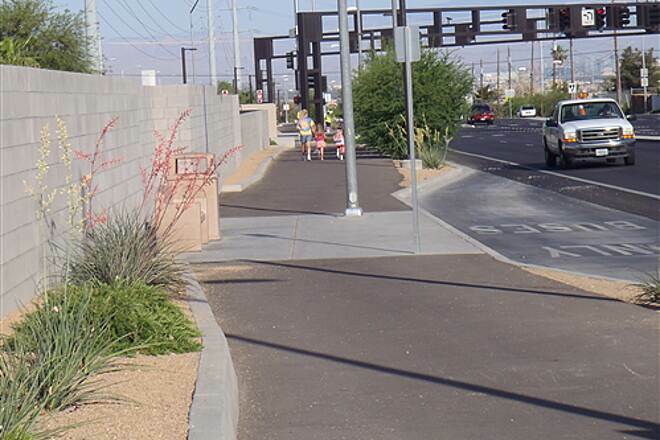 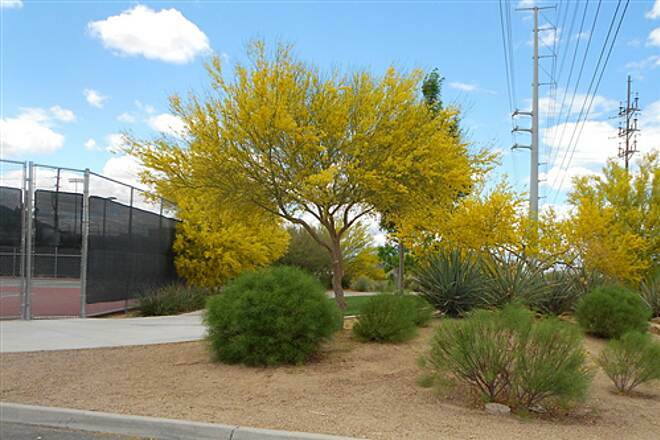 is fully improved and landscaped with benches and protected street crossings,. 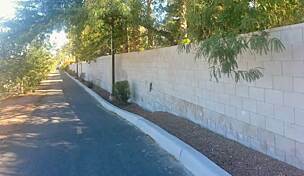 This is due to full street development and public r.o.w used. 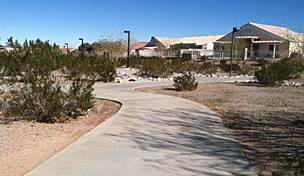 Once you cross to east side of Racetrack the trail r.o.w. 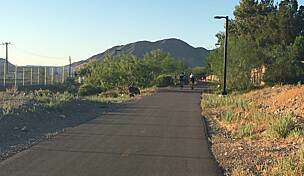 is on federal lands where development is minimal and thus the trail is 12-ft of pavement and directional signage. 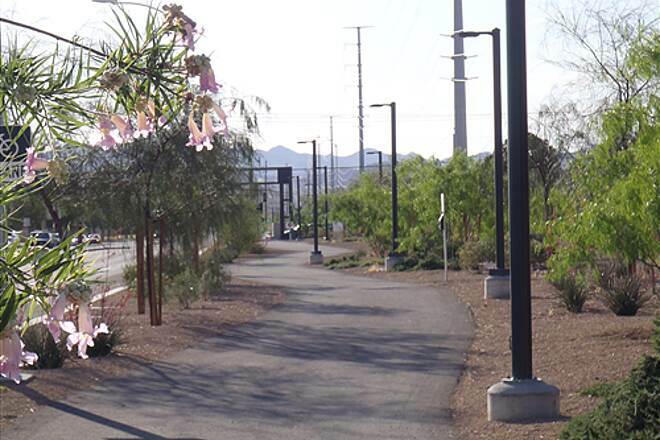 Burkholder Trail Intersects with the River Mountains Loop Trail at the NEC of the River Mountains Water Treatment Plant.